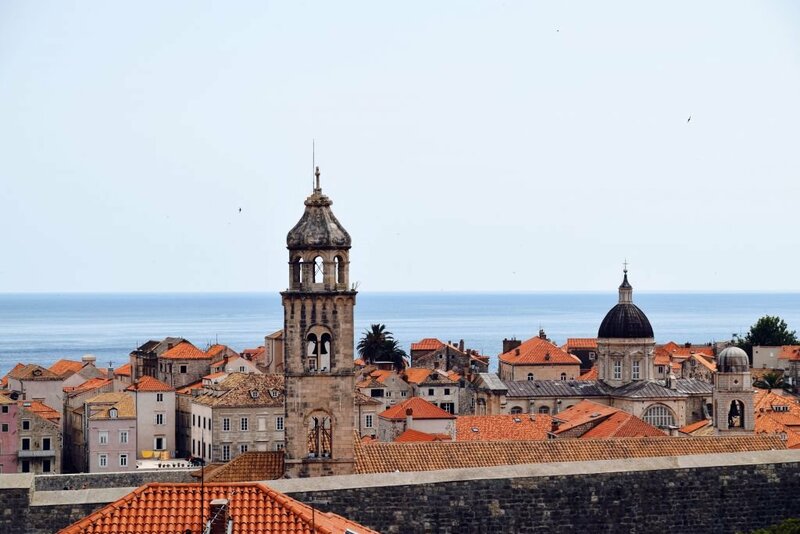 Dubrovnik reaches the peak of its loveliness in summer, with seemingly endless days of guaranteed sun and pristine beaches lapped by the warm waters of the Adriatic Sea. And, if you visit at the end of summer, you'll even manage to avoid the main tourist crowds. Think sunny days filled with great activities, such as kayaking, walking the city walls or sipping Croatian wine with a view of the bay. Need more convincing? 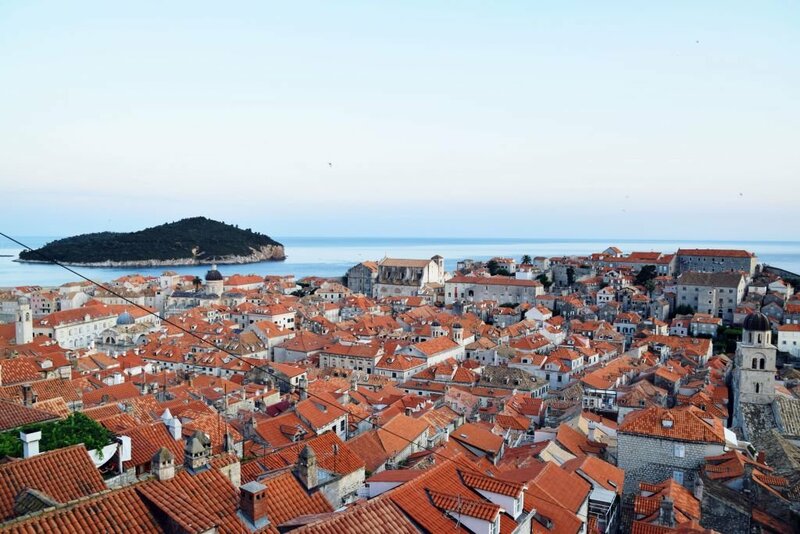 Here are nine reasons why you should book a holiday to Dubrovnik this year. The easiest Dubrovnik beach to get to is Banje Beach, east of the Ploče Gate. It is a pebble beach, but the crystal-clear water definitely makes up for it. You can bring a towel and hang out for free on the public side, or pay for a lounger and umbrella on the beach club side. Other nearby beaches include Lapad beach and Copacabana beach (yes, really). The top of Mount Srđ is one of the best vantage points for snapping that iconic postcard picture of the Old Town. 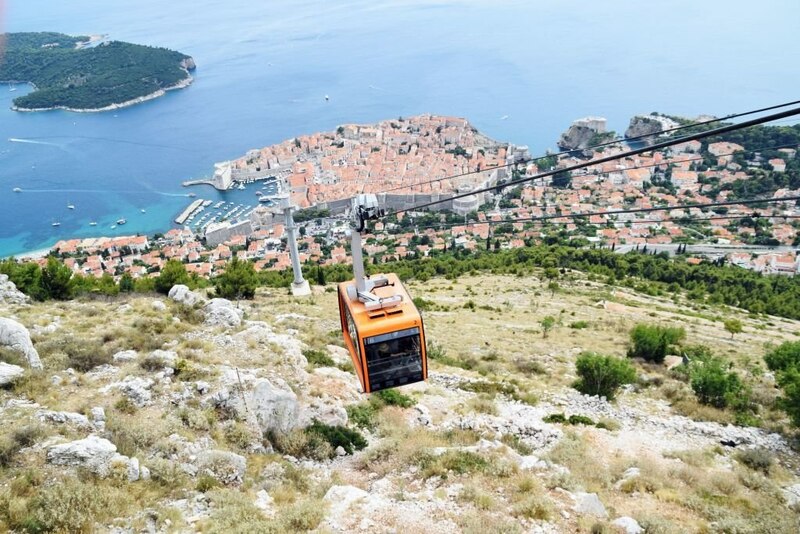 You could hike up the mountain on foot, or you can pay for a return trip on the cable car. Top tip: Go just before dusk to enjoy the beautiful sunsets. Ask anyone what you should do in Dubrovnik and this will be the first thing they say. The city walls may be a bit touristy, especially since they were used as a filming location for Game of Thrones, but the attention is well deserved. Our suggestion? Go as soon as the walls open for the day to avoid the majority of the crowds. Croatia, with its smattering of offshore archipelagos, is fast becoming a yachting destination of some distinction. 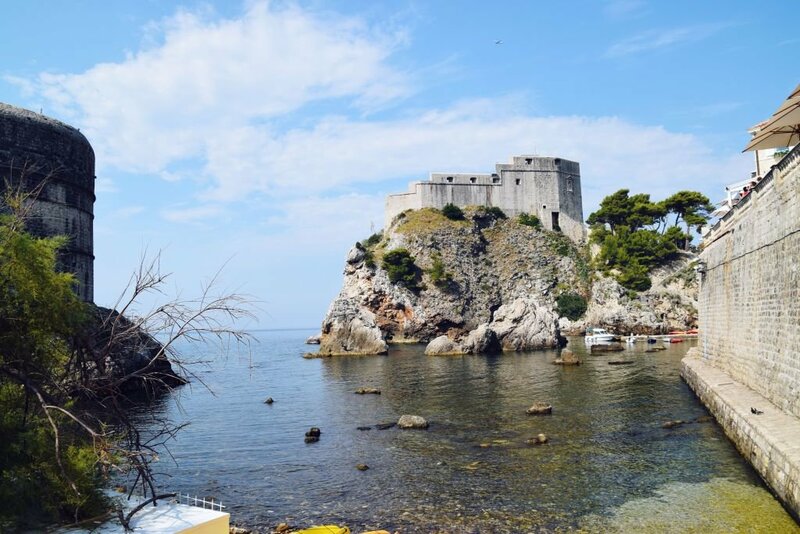 Dubrovnik is well situated for day trips to the laid-back Elafiti Islands or the mini-Dubrovnik of Korčula, the birthplace of Marco Polo and brimming with smart stores and small beaches. For those with more time, longer cruises can take in the sophisticated party island of Hvar, the beach clubs of the Pakleni Islands, the rural delights of Mljet's nature reserve, or the shops and restaurants of often-overlooked Vis. Discover the secret of Croatian wine. Try D'Vino, just down a side alley off the main street where friendly staff serve up superb glasses of house red and bargain cheese platters. Wine lovers will be the first to gush about Croatia being the hidden gem of the wine world. Another tip for foodies: Dubrovnik is home to bargain gelato. In Rome, ice cream like this would cost a fortune, but, in this city, the shops on the main streets provide up to 50 flavours for around £1! Dubrovnik gelato is extremely good, so I'm afraid you'll have to come back again and again to make sure you try all the flavours. 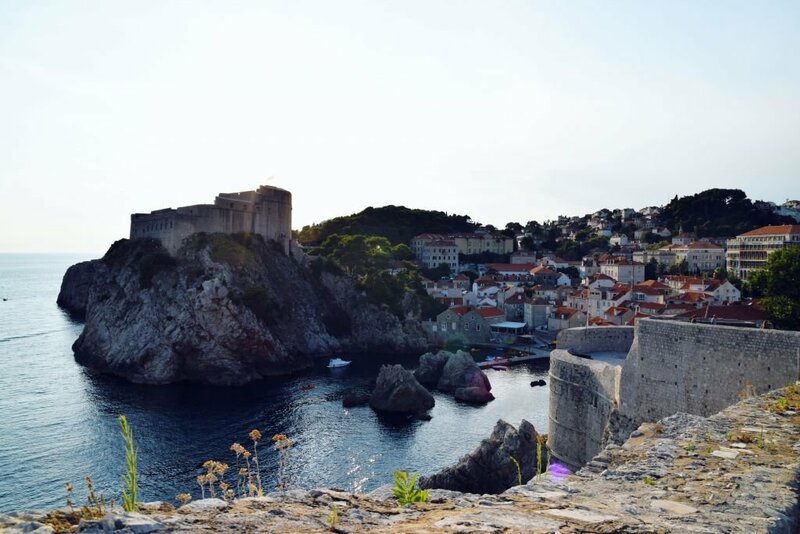 When in Dubrovnik, it is easy to get into the great outdoors. Summer is the best time for hiking and biking in the scenic Konavle Valley in Southern Dalmatia. Fishing is popular around the Elafiti Islands, and rock climbing around the base of Mount Srđ comes highly recommended. Cadmos Village Adventure Park, where zip lines and paintball challenges take place in the woods, is perfect for all-round family fun. If you're looking for a bit of adventure, you may want to look into renting a kayak. Once you have your gear, you can paddle to the nearby island (and nature reserve) of Lokrum, which is often skipped by tourists. It is, however, a true piece of paradise. Not only does it offer deserted parks and quiet beaches, it also has a crater-like saltwater lake with bright blue waters, around which peacocks roam freely. Kayaking here takes 30 minutes, but there's also a 15-minute water taxi. There are two small bars perched on the cliffs outside Dubrovnik's city walls, where you can have a drink and relax at the end of the day. They are literally hole-in-the-wall bars, both of which you could easily miss as the entrances aren't obvious. But, if you're looking for a great photo for Instagram (or just want to admire the spectacular view), these bars are the places to go to. With so many activities and attractions to choose from, a Dubrovnik beach holiday is definitely the best way to end off your summer. All images courtesy of Explorista.nl.